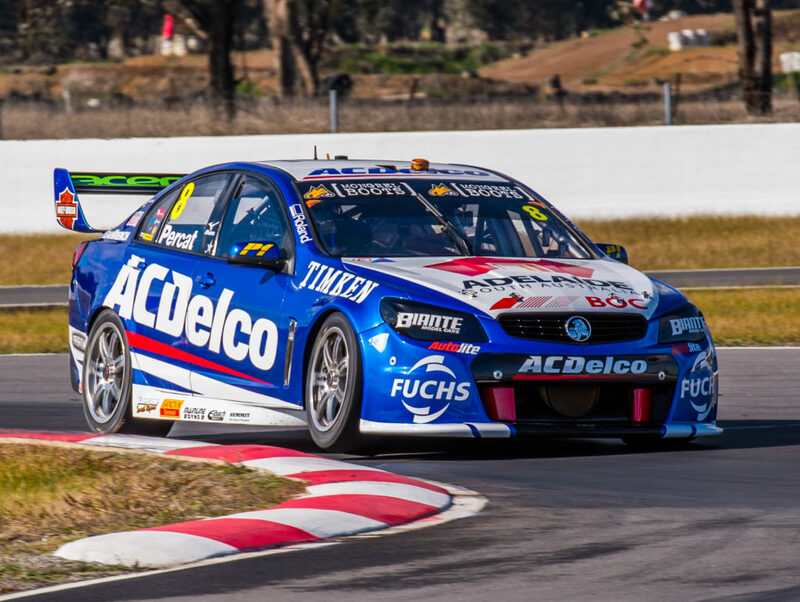 We head to Sydney Motorsport Park this weekend for the final hit out before the endurance season commences. Nick and the Dunlop Super Dealer team did a great job moving forward today. A penalty on another driver saw Nick jump up the starting order from 11th to 10th, and from there he was set to charge. Nick had great pace and was able to manage his tyres really well, making moves on those in front with confidence to finish the 120 kilometre race in 7th. 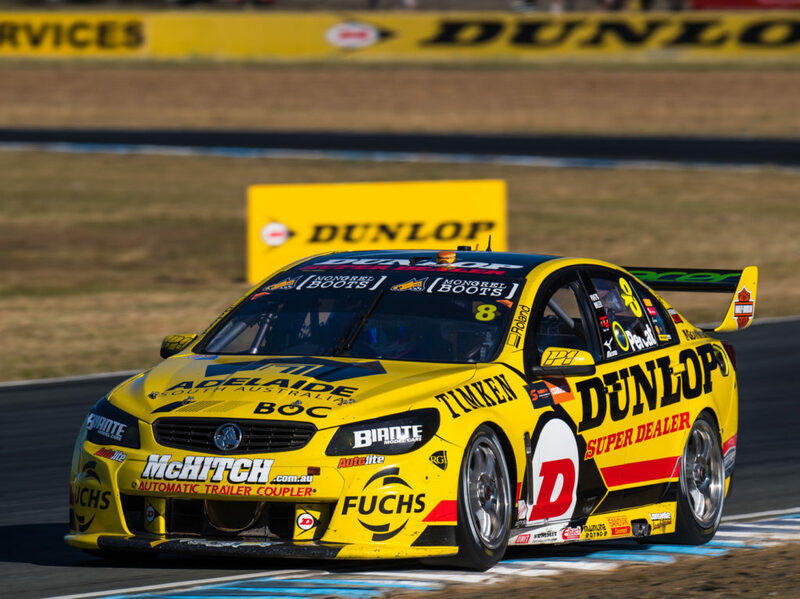 We’re approaching the halfway mark in the Supercars championship by heading north for the Townsville 400 this weekend! It’s one of my favourite tracks. Even though it’s a street track, I’d describe it as more of a combination of the traditional Adelaide-style street track and Albert Park grand prix circuits. It’s a bit of a hybrid of flowing corners and ninety degree corners and big kerbs.